I get a lot of questions about what it takes to be a writer. Some people love to write but they don’t know if they can make a career out of it. Others want to write a book, but they are not confident about their writing skills. Whatever category you fall into, I hope that this post will help you kick-start your journey as a writer. To become a writer, you must write. It sounds obvious but it is the plain truth. 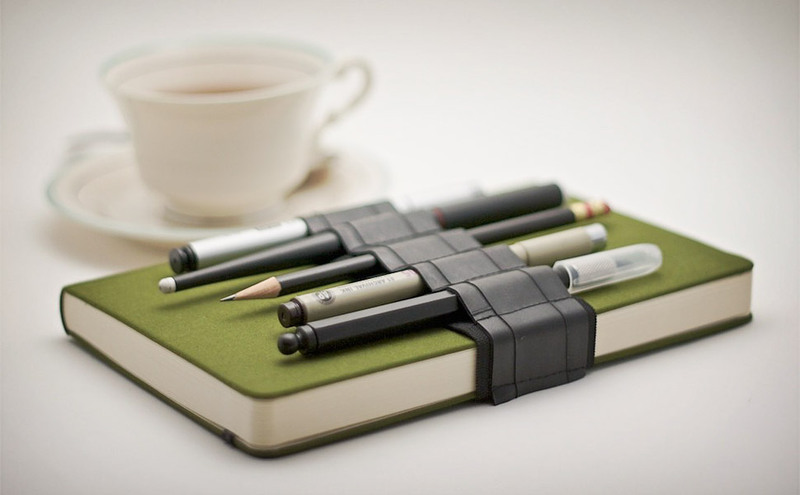 Get a dedicated jotter and start writing. Write about what you ask? Write about anything. I mean it; anything. Everyone I know that writes has a journal where they write down their thoughts. Some people write poems or stories. Your journal is for you and you alone. Write anything you choose, even if it seems crazy. My journal was a part of me when I was younger. I wrote how I felt. If something made me angry, I wrote it in my journal and I automatically felt better. So start with a journal. It will help you to hone your writing skills and develop your writing style. Once you have a journal and you have a routine of writing in it at least once a day, start reading good books. Reading the works of others opens you up to the different writing styles that exist. This is especially useful if you want to be a fiction writer. One thing I do when I read books is to critique it. If I read a book that is 100% engaging, I ask why. 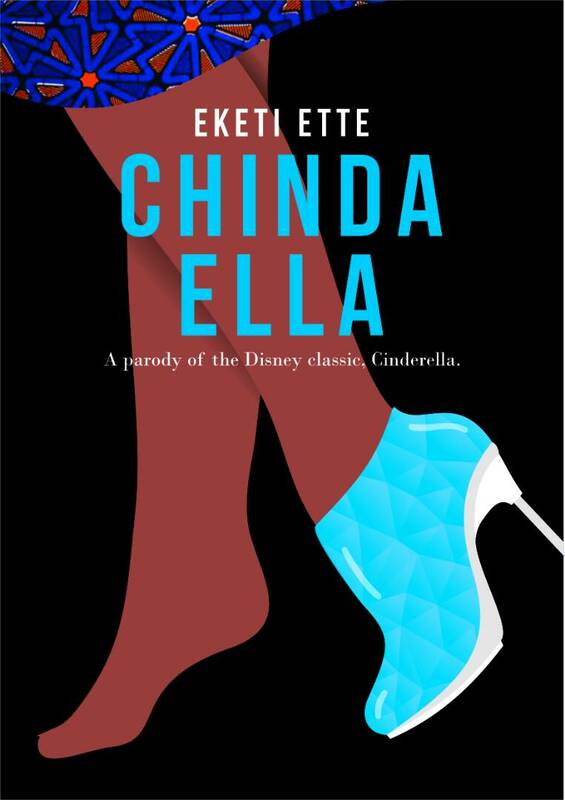 I find out what the writer did to keep me glued to the book. If the book is boring, I think of ways the book could have been better written. Another thing I would add is that you should read widely. Don’t limit yourself to a particular genre or field. Exposure is one of the keys to being a good writer. One book I really recommend for anyone who wants to be a writer is Chicken Soup for the Writer’s Soul. It will ginger you. As you become comfortable with writing, get someone or people to critique your work. This can be anybody you choose but please choose someone who will encourage you. Having someone critique your work is a form of feedback. It lets you know what you are doing right and what you are doing wrong. Use a platform such as The Sparkle Writers Hub to get regular feedback and critique of your work. The last point I will make in this post is that you should make yourself visible. The best training you can get as a writer, especially as a commercial one, is to write for a publication. Look for magazines and newspapers that are looking for writers. Also look for avenues to be a contributor. Forget the money at the initial stage. Also be prepared for rejection. Once you are determined, something will click. 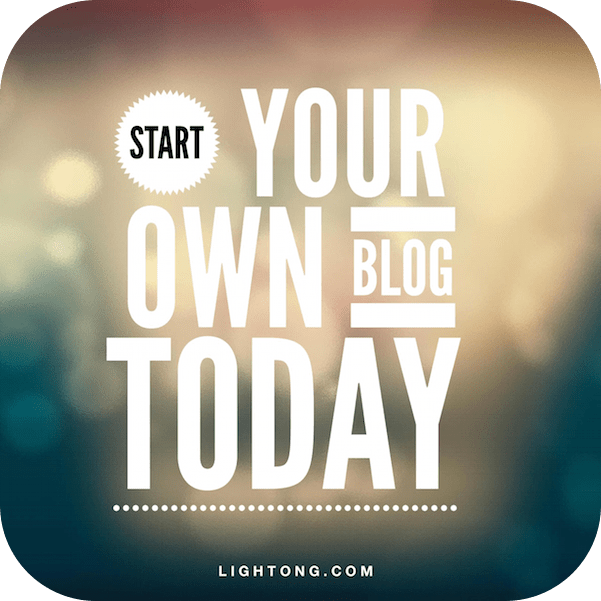 You can also start a blog. My blog has really improved the way I write and it is a means of advertising for me. My blog has been used to evaluate my skill as a writer. Some people even contact me to use content from my blog. Hey there budding writer! We know you have the passion to write and there is a burning desire within you to use that passion to make an impact but there is something stopping you. In fact, it’s not just one thing; there are several things. We would call them excuses because that is what they are. You may think they are legit reasons not to write but we are here to tell you that those ‘legit reasons’ will never allow your talent to sparkle. Be honest. How many times have you said that before? More than once we’re sure. Time will never be enough if you keep using it as an excuse. You just need to create the time to write. You can tell yourself that you will set out 30 mins every morning just to write. Be deliberate about it. If you are truly passionate about the craft, you will definitely find time to write. Really? You don’t? How about you start with the things that interest you? If you love to sing, you can start by writing about singing. Yes it is possible to write about singing. Just google ‘blogs for singing’…the results you will get will amaze you. You can also write about issues that you feel strongly about; faith, politics, racism and so on. There are a lot of things you can write about so please forget this excuse. This is the most common excuse. While it is a valid excuse, you can never get better at writing if you don’t start from somewhere. If you never write you will never know how to write. So just start and look for ways to improve. You can have someone who will mentor you. 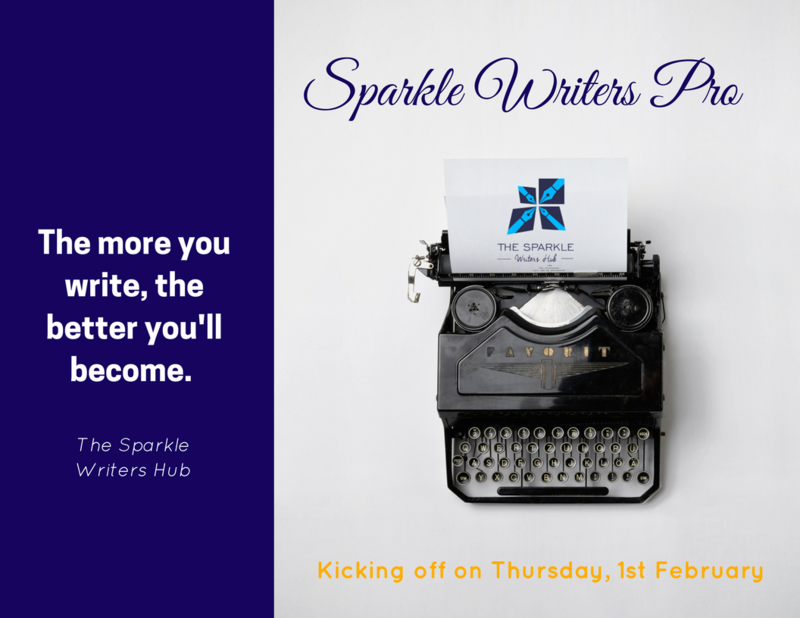 A platform like The Sparkle Writer’s Hub can give you access to mentors and resources that will make you a better writer. Make use of that opportunity. Sigh. This is just a terrible excuse. Nobody will read it? How do you know when you have not written that piece yet. And if you write a piece that nobody reads, find out why they did not read it and write another one. It takes time to build loyal followers as a writer. The more you write, the more your readers you will amass to yourself. Again, this is a legitimate reason but it is not a fatal one. As long as you are ready to learn, your writing skills can be improved upon. If you feel you need help with your writing skills, get in touch with us and we will help you improve your writing skills by training you. Writing better English is not as difficult as you think. Just the way we speak differently , we also write differently. Writer A’s writing style will be different from Writer B’s writing style. You can look up to successful writers but it is not by force for you to write like them. Find your own writing voice. 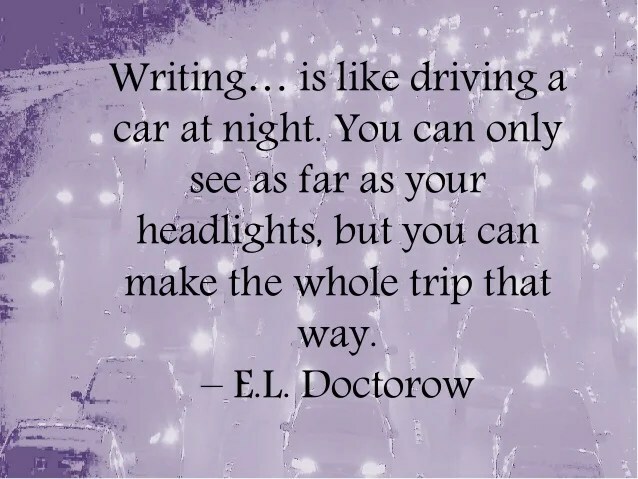 This is also one of the things the Sparkle Writers can help you with. One type of writing is not superior to another. So what other excuse do you have for not writing? Let’s help you crush all the excuses. It’s ok to feel a bit of fear but don’t let that stop you from harnessing your talent. In the midst of the excuses, just write! Welcome to another great week Sparkle Writers! Over the weekend, we had our first consultation with a budding writer and we cannot wait for her writing talent to sparkle. As we reviewed the notes from the conversation we realized that there are some fundamental things that every writer should know. We don’t want to bore you with a long list so we’ve cut it down to 10. Great right? 1) You don’t need a degree in writing to become a writer. A lot of great writers didn’t study ‘English’ or ‘Mass Communication’. They just went after their flair for the craft and honed their skills. So don’t worry if you didn’t study English in University. You’re in good company! 2) There is no overnight success when it comes to writing. Every great writer that you are looking up to right now toiled behind the scenes for a while before they made it. Slow and steady is they key really. 3) Don’t despise the days of little beginnings. These are the days you will work for free and learn as much as you can on the job. These moments can either make or break your success as a professional writer. 4) You can know absolutely nothing about writing and still be successful. There are a lot of people who started out with just one thing; their passion for the craft. Skill and professionalism was gained overtime as they learnt from the masters. 5) You can never arrive as a writer. Yes you can write outstanding articles or books consecutively. That doesn’t guarantee that your next article/ book will be a hit. So treat every success delicately. Pride is the fastest way to head downwards. 6) We all have different stories of how we made it. 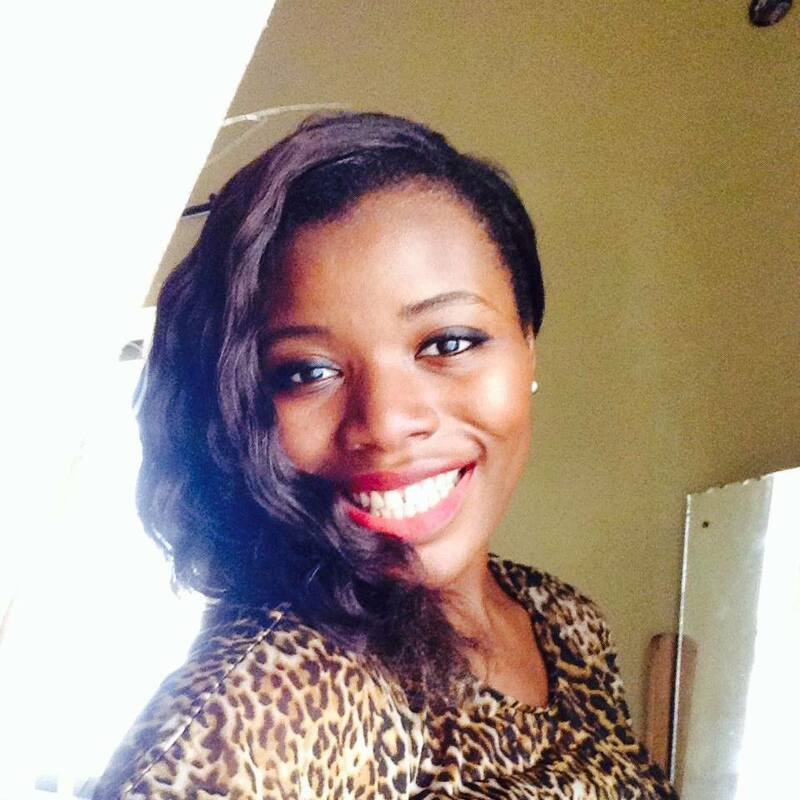 There is no one size fits all approach to becoming a professional writer/ blogger. You have to find what works for and can we add; you have to carve your niche. 7) There is always space for one more writer. Think there are too many writers? Trust us; there are not enough (good) writers! Instead of focusing on competing with other writers, focus on being the best you can be and you will always remain relevant. 8) Adding value also applies to writers. So you have written that mind-blowing article. Of what benefit is it to the world? Are you writing to make yourself happy or to add value to your readers. Writers who add value can never lose their value. 9) Writing is serious business. 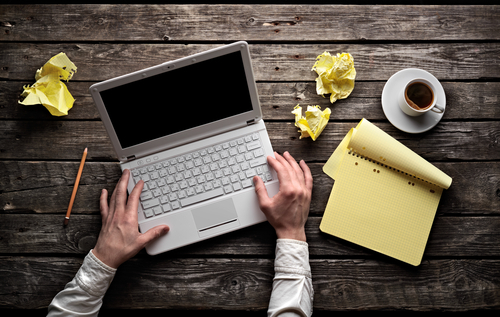 If you want to become a professional writer, you have to learn the business side of writing. Don’t just think that sitting at home and writing great articles will be sufficient to bring in the money that you are expecting. You have to work hard to publicize your work. 10) You need other writers. The truth is you need insider secrets from people who have been doing this for a while…successfully. You also need to be friends with other writers and bloggers. Don’t live in your own solitary world. There you have it. With these tips, you’re just about ready to start this journey to becoming a writer with a sparkle. We promise we’ll get to the heavy stuff soon like how to write engaging articles and creative headlines. We just need to take you through the basics first. 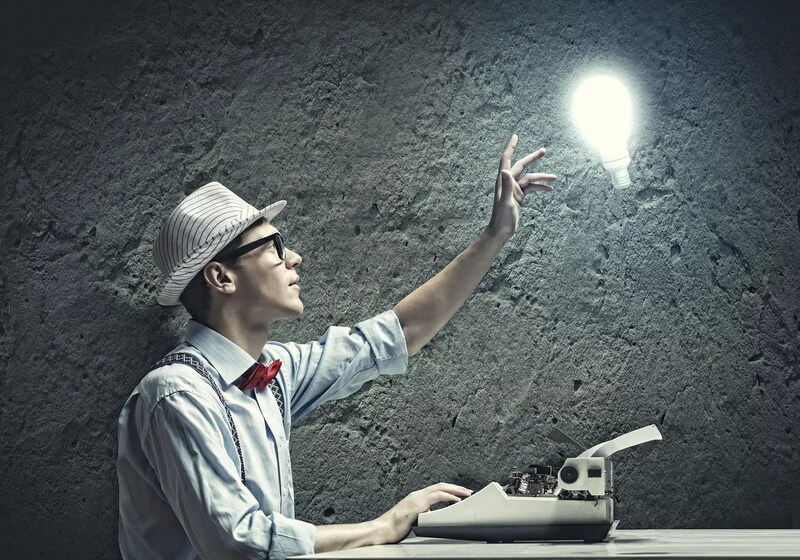 Don’t forget…every writer has a sparkle and your writing talent will sparkle! I have been a professional writer for almost three years now and I have been a ‘normal’ writer all my life; well since I could write at least. Writing was a hobby for me. While others struggled to come up with what to write during Essay Writing classes, I just used to write like water gushing out from a tap. And I always got high grades. My teachers loved my stories. Even though writing came naturally to me, I never ever thought of pursing it professionally. I wanted the glamorous life and it didn’t look like writing would get me that. Due to some funny turn of events, I decided to become a professional writer. Four years down the line, several magazines and articles later, there are some things I would love to share with anyone thinking of starting this journey. You look at someone like Chimamanda today and you’re saying to yourself; “That’s the kind of success I want. I want to go around the world and give many speeches at TED Talk seminars.” Just hold on a minute. Not every writer gets to live that kind of glamorous life. In fact, it even takes a while to get there. Chimamanda didn’t start writing yesterday. She has been working on her craft for years. So you need to brace yourself up to stay behind the scenes for a while and work towards the glamorous life. When I tell some people how much I charge for articles or content work they say to me “You’re enjoying. Me too I want to charge that kind of amount.” But do you know there was a time that I worked for free? 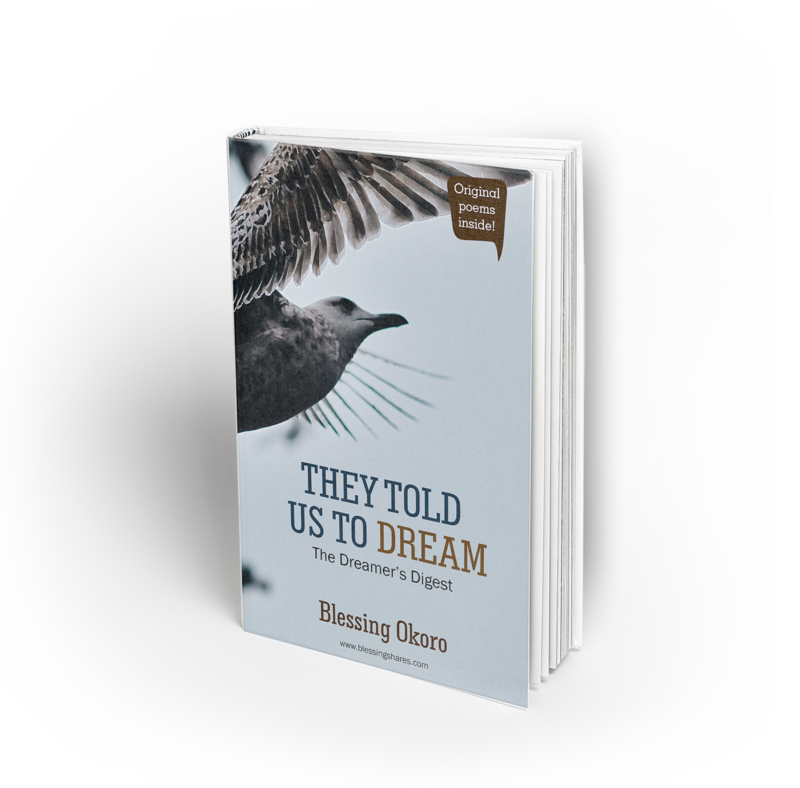 Do you also know that the first book I edited, I was paid N5,000 for it? I could go on and on really. Don’t expect that you’ll start writing today and tomorrow someone will give you 200k to write an article. While I believe in miracles, in this case I’d just advise you to be realistic. Honestly, I wish a lot of upcoming writers can understand the importance of going through the whole process. Being a great writer takes times. There is a season where you will have to work for free. There is also a season where you will send your work to as many publications as possible just to get visibility and there are times almost all of them will reject your work. There will be broke times and times where you have to burn the midnight oil. And then there is the season where people keep calling you to work with them. You will get to the point where you are not chasing people; they’ll be the ones to chase after you. If you skip the early stages, you may not get to this sweet part. We want to ask a question; what are you waiting for? Are you waiting for the conditions to be perfect before you unleash your talent? Or are you waiting for your grasp of English language to be perfect? If you wait for the perfect conditions, you may never bless the world with your great talent. Start where you are. Start with that little platform. It will surprise you how fast your talent will grow just because you decided to start writing. You can trust us. You won’t regret making the decision to start. Hello there! Thank you for stopping by. We know that you want to become a better writer otherwise you wouldn’t be here. So welcome. Before we start dishing out tips and tricks, we would like to present the Sparkle Writer’s Starter Pack. Every writer needs the items in this starter pack. They will be your companion as you become better at personal and professional writing. Let’s dig right into the contents of the starter pack shall we? This is stating the obvious really. You must be able to construct a good grammatical sentence or two. Now, we don’t expect you to be perfect. You might make a few mistakes, spell some words wrongly and so on. That is fine; we are here to help you out with all of that. A writer who doesn’t read is on the road to failure. We don’t mean to sound harsh but that is simply the truth. To write well, you need to read. You cannot escape it. And we are not referring to reading gossip columns and blogs. You have to read intellectual and sound materials. Don’t worry too much if you don’t know where to start. In the coming weeks, we will review and recommend great books for you to read. This is a necessity for many reasons. We won’t go into all the reasons now but we’ll tell you this; having a blog gives you your own platform to showcase your talent to the world. You have control over what you write and when you write it. As you will come to discover, this is something every writer should cherish; the ability to develop their own writing voice. If you are not passionate about writing just forget it. The reason is this; writing is hard work and it is even harder when you want to write professionally/ commercially. Passion is what keeps you going when your article has been rejected 10 times. We’re sorry to paint a picture of gloom but that’s the real world of writing. Only the passionate and the persistent writers succeed. Finally, you need a journal. Yes we know you have all the fancy gadgets in the world where you can write memos but trust us, a journal is important for you to carry around. Inspiration can come from anywhere (we’ll tell you more about this soon) and it’s good to have a place where you collate all your thoughts and ideas. Your journal will become your best friend as you go on this journey. So there you have it; our starter pack for writers. Which items do you have and which don’t you have? Are there questions you will like to ask about starting out as a writer? Or do you have any particular needs you want us to address. Don’t hesitate to get in touch with us. 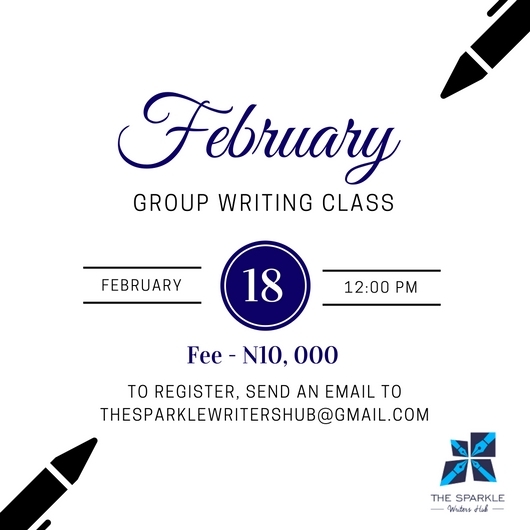 You can send an email to thesparklewritershub@gmail.com or connect with us on social media. You’ll find the list of our social media pages on the sidebar to the right. Stay connected! …let your writing talent sparkle and shine. 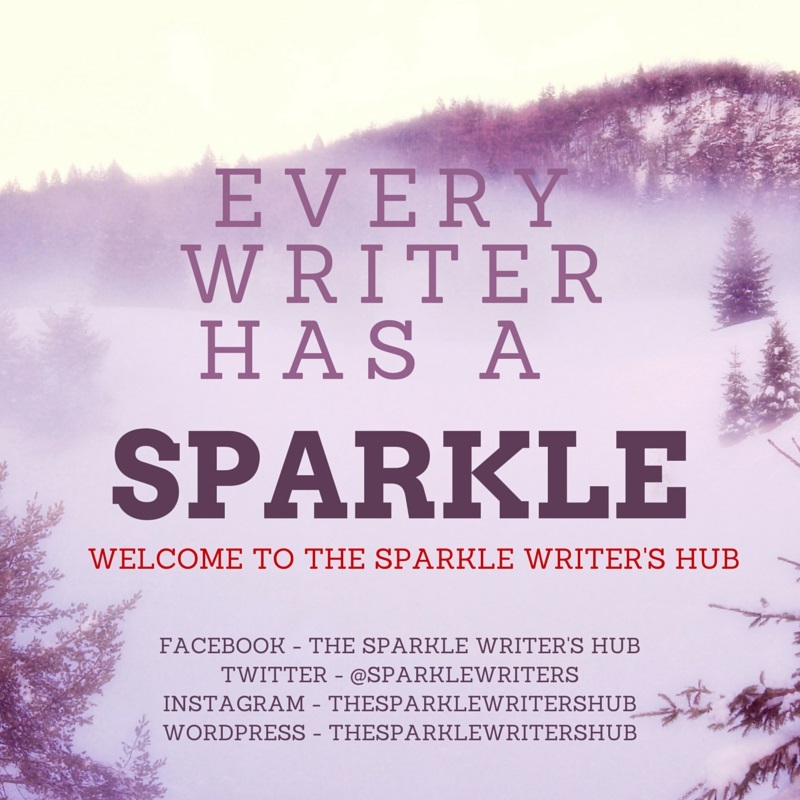 Welcome to The Sparkle Writer’s Hub! Hello budding writer! We welcome you to The Sparkle Writer’s Hub. We are excited to launch this hub. Our mission is simple; to bring out the sparkle in every writer. Sometimes the journey to becoming a great writer can be overwhelming and it doesn’t need to be. We’re here to make sure that it isn’t. So if you’re ready to become a great writer. we are ready to make you one. Let’s make your talent sparkle! Oh…before you go, can you do us a quick favour? Can you scroll back up to the image at the beginning of this post and connect with us on social media? It’ll only take about two minutes. We need to stay connected with you to meet your writing needs effectively. Thank you and we look forward to interacting with you!